If you are still asking ‘how does pay per click work?’ you could be losing out. As early as 2014, top luxury brands had recognized the viability of pay per click advertising. In that year alone, luxury brands spent a combined total of $22 million on paid advertising. Don’t stop reading. You don’t need to spend anywhere near that to reap the benefits of PPC! Pay per click advertising is exactly what it claims to be. You only pay when someone clicks through to your website from your PPC advertisement. There are many forms of pay per click advertisements available. The most popular are Google AdWords which place your ad in search results as well as on private websites. These hosting websites use Google AdSense to display your ads and are paid a percentage of each click through. Google gets the rest. Bing ads are the same as google ads for Microsoft=owned Search engines like Yahoo and Bing. 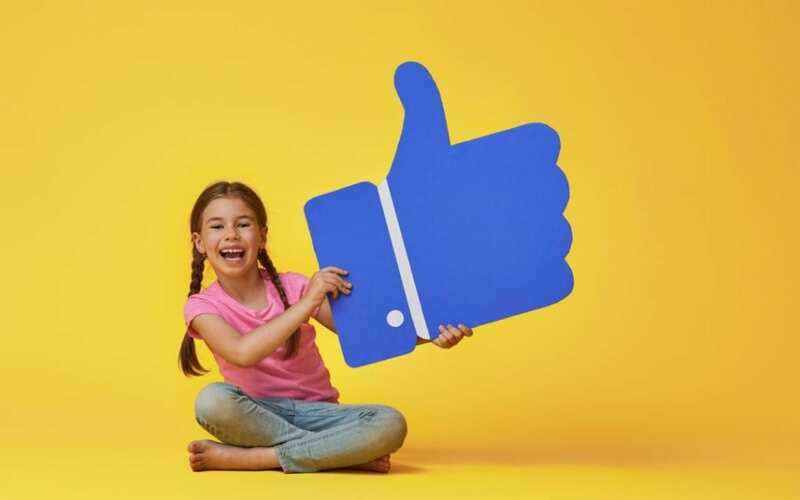 Facebook advertisements are another big player in the world of PPC and have the added advantage of demographic targeting. Native ads appear within blog posts on the web. In this case, the blog owner takes a cut of the price. 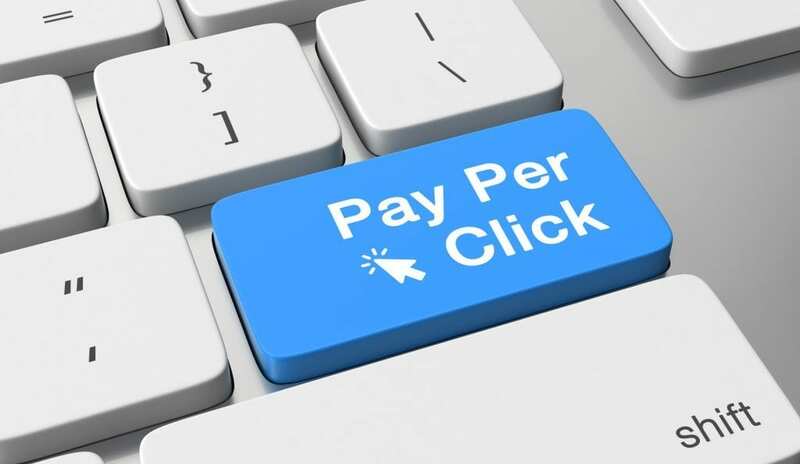 How Does Pay Per Click Work Cost-Wise? Pay per click advertising can be worked out with any budget. The catch is that the more you pay, the better results you will get. Like everything on the internet, PPC ads work around keywords. Your ad is promoted according to the keywords that users type into search engines. The more commonly searched keywords cost more. Conveniently, all networks allow you to set a daily limit on the amount you pay. Once you have reached this your PPC ad is simply turned off until the next day. You can get an idea of what each keyword costs from Google Keyword planner. You still need to bid for the right to use these. The more you bid for the use of a keyword the higher your ad is pushed up the rankings. However, there’s a catch. Besides your bid, Google gives your ad a quality ranking which also affects its status on the search engine page. Ultimately your SEO will play a huge role in this. How Does Pay per Click Work With SEO? PPC is very effective in driving traffic to your website. It can also be used to re-target people who have already visited your site. However, it shouldn’t be viewed as a shortcut to legitimate SEO marketing. Google judges your ad according to its keyword relevance as well as the number of clicks it receives. This means your ad text, as well as the landing page it points to, will be scrutinized. 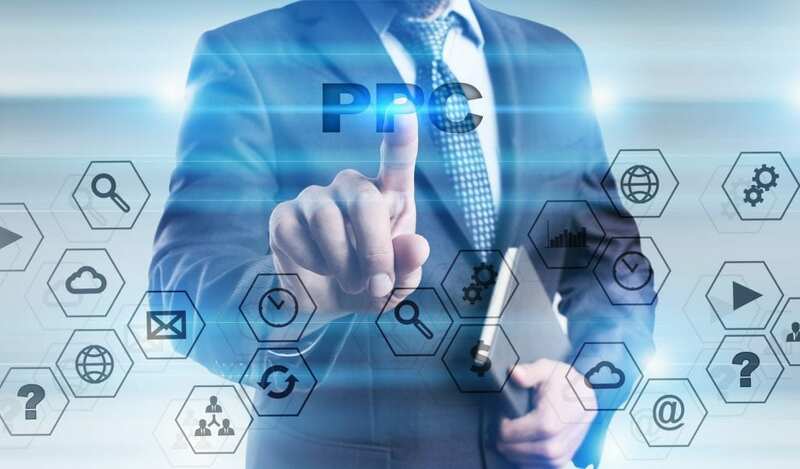 Using a professional agency to manage these aspects for you will go a long way to ensuring that your PPC spend brings the expected results. So there you have it. It’s not as easy as logging on to Google Adwords and away you go. Get in touch for help with optimizing your website and managing all aspects of your online marketing and SEO, starting with a free site audit.